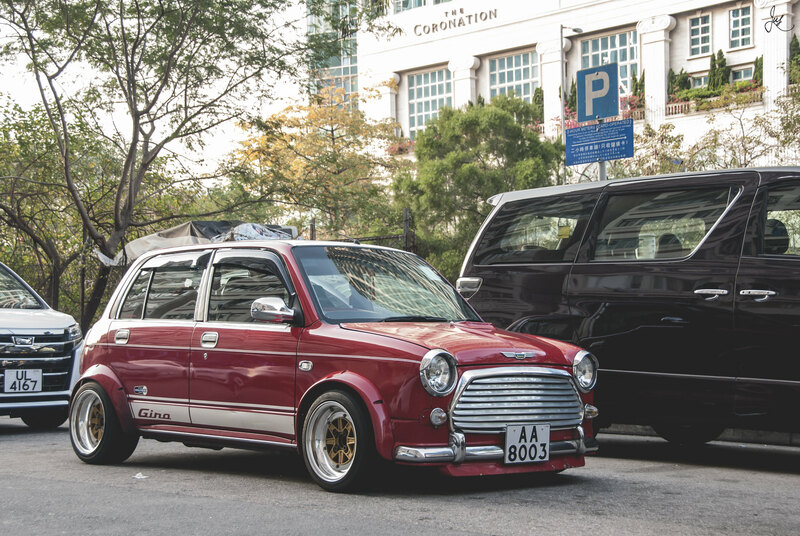 What would be considered a good modern conversion for a round nose as most of the 16v mini seem to use older spec car ? Not necessarily the most powerful just a good reliable daily drive . Honda K series is more modern, Ecoboost engine I think will be popular but the ECU and loom are expensive to get it running, you can’t just use any of the usual suspects like Emerald, DTA or Omex as it and many more modern cars use direct injection and most ECU’s can not cope with this. I think the fiat/alfa 1.4 turbo engine would be a great engine in a mini, i have the 1.4 multiair turbo engine in my alfa guilietta and it goes well in that - 170bhp 180lbs/ft (more in the 500 abarth i think) and a remap can see 200bhp plus. Not sure if you could use the fiat ecu but i would have thought with all the tuned 500 abarths around there must be something available. I think pretty much all modern cars have canbus so you can no longer strip out an ecu and relevant parts of a loom like on earlier cars. Cars are now fly by wire throttles too. For practicality we are pretty much stuck with older engines if we want to use the standard ecus or some modern engines can be made to play but only with expensive and complicated ecus. As people are generally looking for cost-effective swaps then expensive conversions are largely very niche and so there won't be much development done so unlikely to be subframes etc developed. 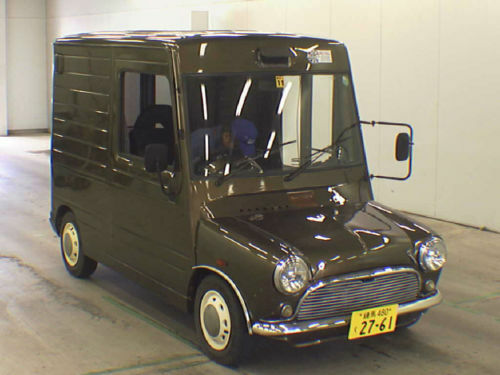 So if you brought a complete car ( body damaged ) and swapped all the mechanical and electrics acrossed so basically reshelled into a mini would it work ? I guess you would have to keep it in standard tune ??. The reason I ask as mentioned above the conversion that I’m halfway through is a Suzuki and parts are getting harder to get as they are becoming old . We have a modern fiat 500 as a daily drive it fine and there are thousands around that’s what got me thinking . It seems like a lot of effort and depending on the complexness of the canbus signals required, fraught with potential pitfalls. Almost anything can be established with enough effort but whether it's actually worth it is only a matter that you can personally answer. I quite like this one ......is that wrong ?? ?